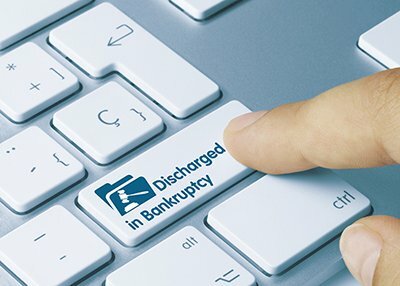 NOTE: You cannot file for a Chapter 13 Bankruptcy if a bankruptcy petition filed by you within the past 180 days was dismissed by the Bankruptcy Court because of failure to appear before the Court, or due to non-compliance with a Bankruptcy Court Order, or the bankruptcy was dismissed by you because creditors asked the court that property on which they hold liens be returned to them. 11 U.S.C. §§ 109(g), 362(d) and (e).